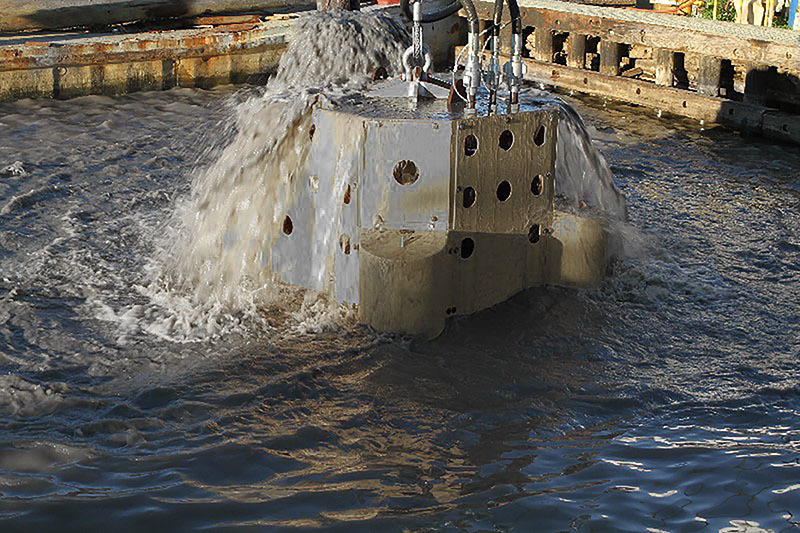 The unique dredge systems at U.S. Aqua Services have the capability to surgically remove material in sensitive environments or pump large quantities for miles. 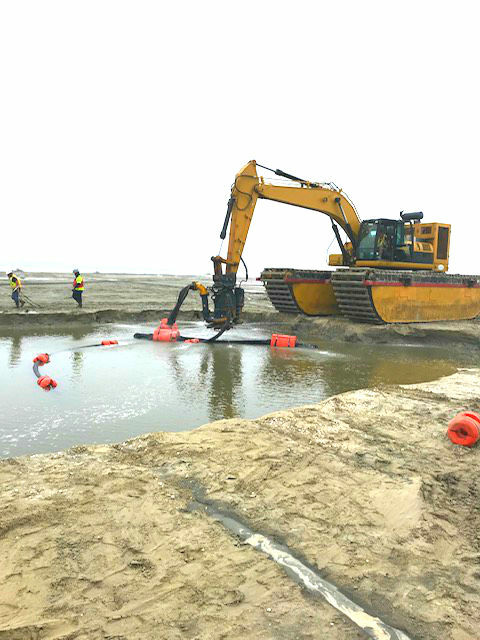 As a leading company in dredging equipment rentals, we provide systems with the capacity to reach depths far beyond those of conventional dredging equipment. 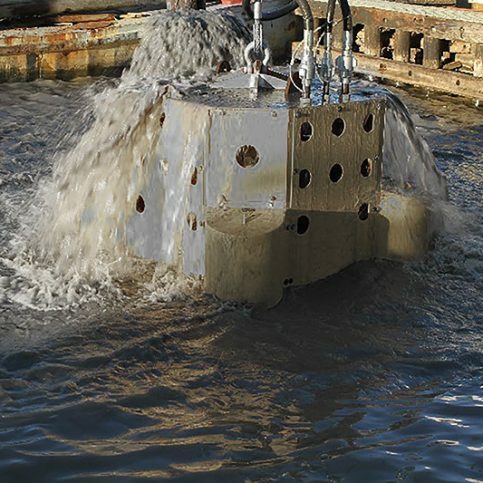 This wide range of capabilities allows U.S. Aqua to offer specific dredge systems for any dredge application. 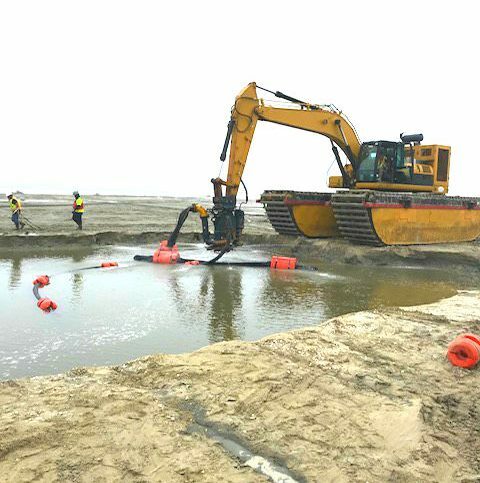 Thanks to their state of the art designs, our mechanical and hydraulic dredges enable operators to maximize production efficiency and in an environmentally responsible manner. 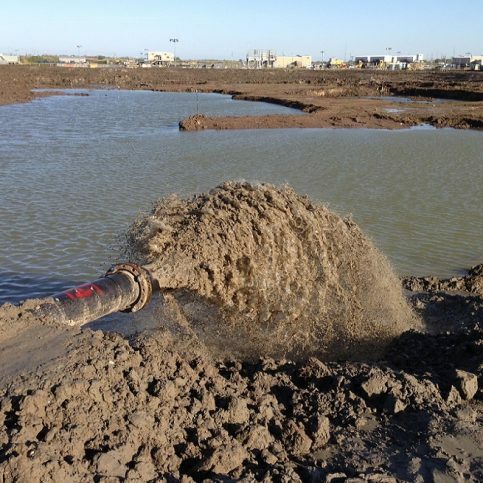 With dedicated partners and component-based portable equipment, you will find our dredging services and equipment rentals are more cost efficient than that of other dredging companies. Welcome to U.S. Aqua Services! 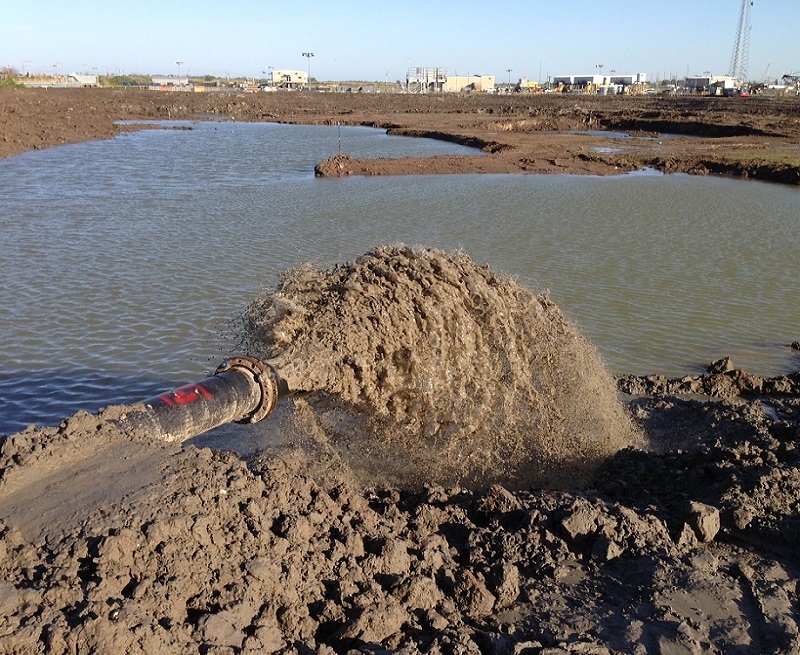 U.S. Aqua Service’s diverse inventory of dredge systems offer water jetting and mechanical cutting options to ensure unmatched project performance. 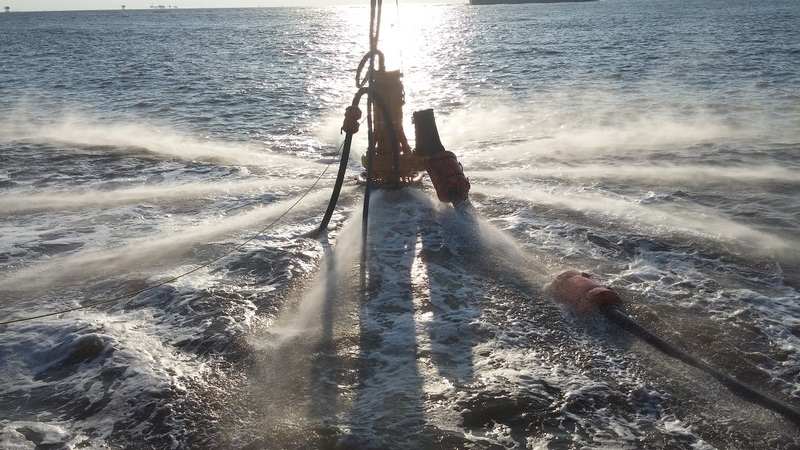 Driven by our 100 years of knowledge, experience, and innovation in dredging, our dredging rental company is committed to giving each of our clients safer, smarter, more efficient, and ultimately, more cost-effective dredging solutions. 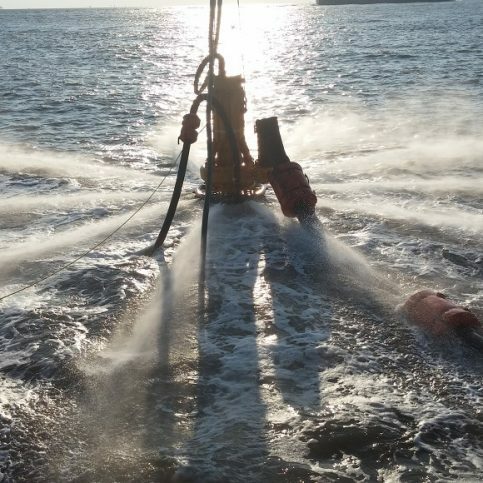 We welcome you to our site and to view our many services including ocean dredging, inland dredging, jetting, environmental cleanup, and more. We’re committed to our work and we’re always finding new ways to improve the ways in which we function.